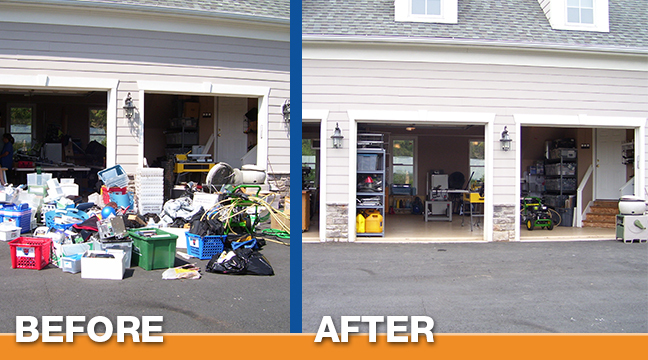 HAVE A CLUTTER PROBLEM? WE CAN HELP. 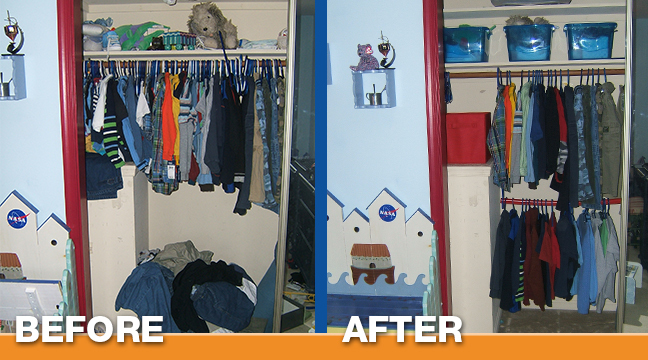 Professional organizing is an industry that helps individuals and businesses de-clutter and create systems to optimize functionality, space, resources, time, energy and reduce stress. Our organizers possess a unique skill that the vast majority of people do not have. 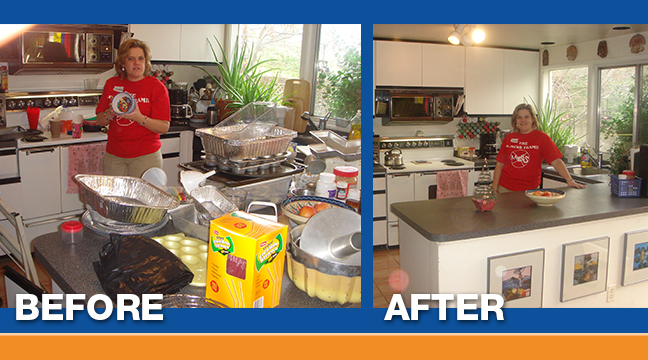 We believe there is no greater “bang for the buck” than you get with professional organizing. Because of the fact that we have assembled a large team of organizers, we have the unique ability to guarantee next day appointments if you call before noon the day before. Featured on the Oprah Winfrey show!! 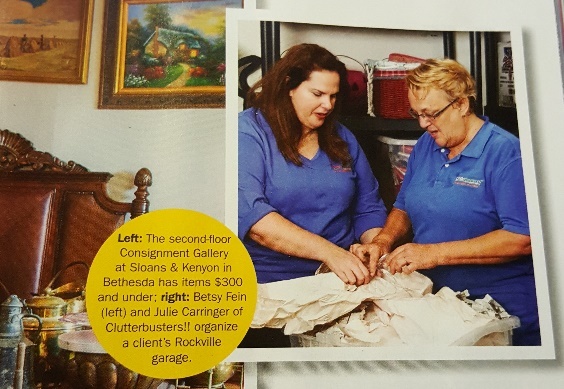 Dear Clutterbusters Team – Mary L. and Kathryn L. I wanted to let you know how awesome Mary and Kathryn are! Honestly hiring a professional organizer was probably one of the better investments I have made in a long time. I like to think I am savvy and able to work through most any issues but Mary visualized my space in ways I would have never dreamed of. She is a master at her craft! We Ain’t Afraid of NO Mess! 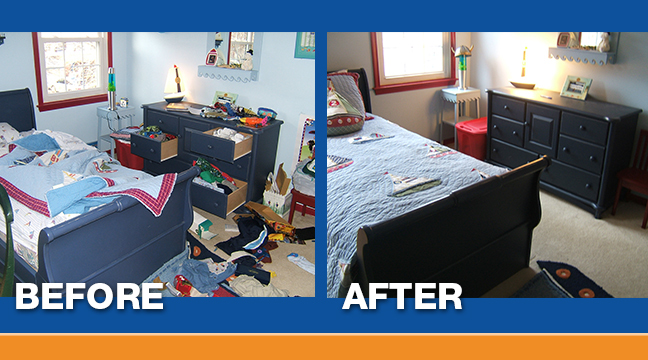 If you’ve never experienced the thrill of seeing your clutter disappear within hours, be prepared! 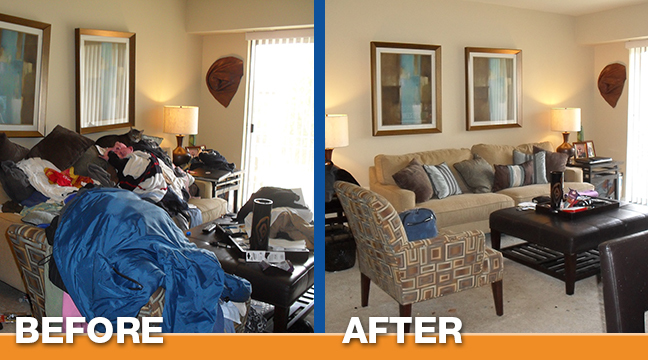 We guarantee you will be shocked and amazed at the speed and skill in which your home is transformed. 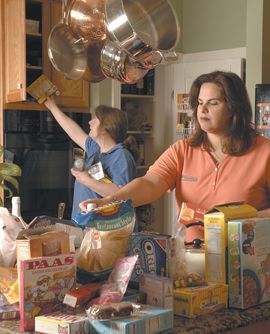 We are trained and experienced hands-on organizers. Our highly talented team of Clutterbusters!! 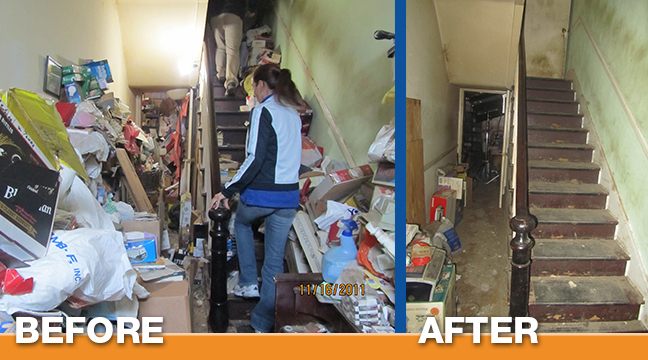 organizers is ready, willing and able to tackle any size job, from routine to extreme, including hoarding assignments!